1) You do not like your Smile. If you don’t like your smile, what don’t you like about it? Do you have slightly rotated and crooked teeth? Are you teeth severely stained and dark? 2) You have cracked, chipped, or broken teeth. 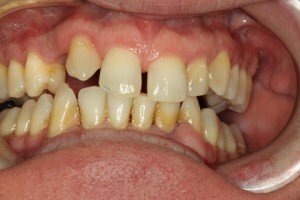 There are a several options to fix chipped, cracked, or broken teeth. Porcelain Veneers are a great option for correcting the spacing, size and color of teeth. If only minor changes are need, bonding with a white colored filing could be the solution. 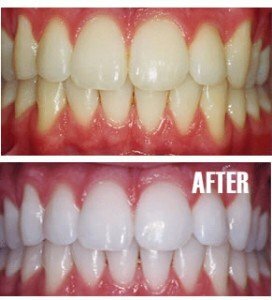 For patients who want to dramatically whiten stained teeth, teeth bleaching is an amazing solution. 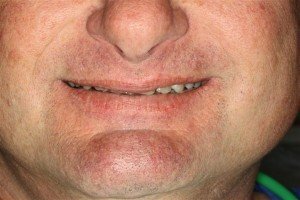 Teeth are porous and accumulate stain. 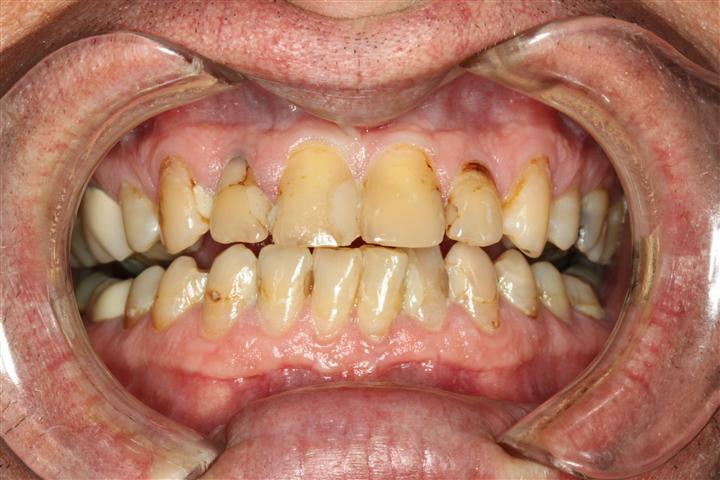 Teeth bleaching breaks away the staining in the inside of the tooth. 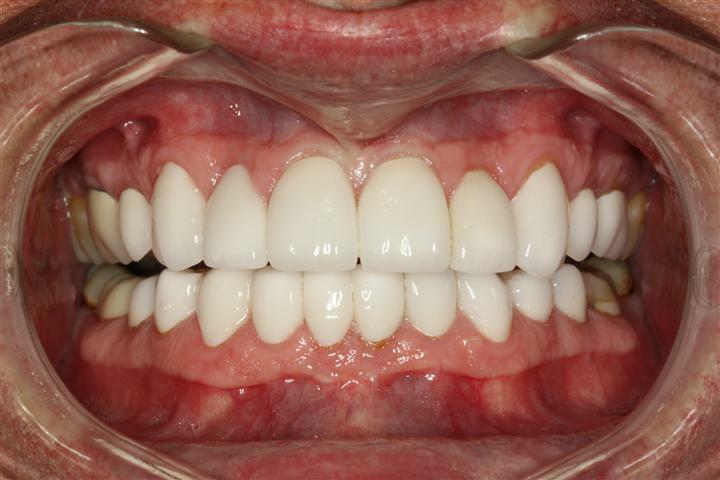 Teeth bleaching is the easiest and low cost cosmetic dentistry procedure. 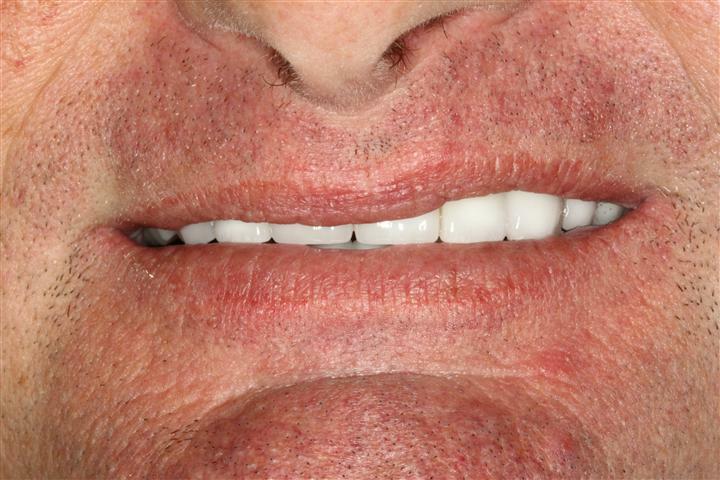 Patients experience a rejuvenated beautiful and healthy smile. 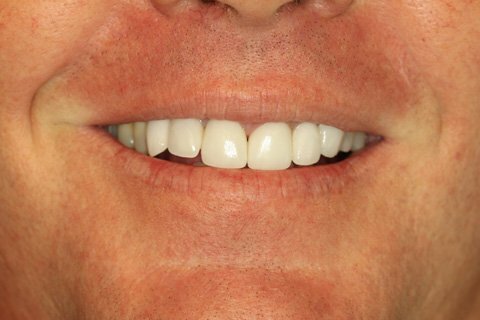 Dr. Michael Nugent is a Cosmetic Dentist that is located at 3421 Burke Rd Ste A, Pasadena, Texas 77504. 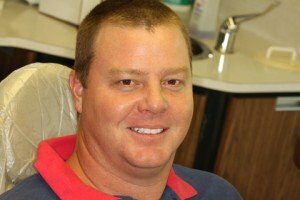 He has won numerous awards for being a top dentist in Pasadena, Texas. If you are interested in Cosmetic Dentistry we encourage you to choose the best dentist for the job.